The IMPACT guidance document is the core resource of the project and provides Key information on the links between smoking and mental health. 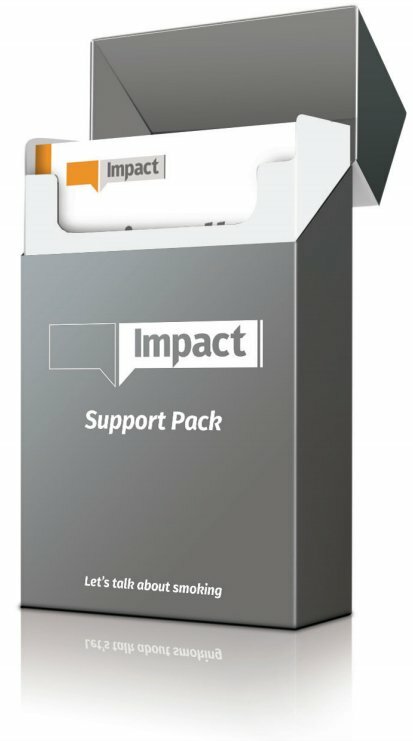 In addition to the guidance document, IMPACT support comes in a number of forms, all of which are cost-free. Guidance, support and training for staff working in mental health support services about the effects of smoking on mental health, and how you can respond. Smoking is an important, and emotive, issue in the world of mental health. We know that people experiencing poor mental health are more likely to smoke, and in fact smoking is the biggest part of why people with mental health issues die 10-20 years earlier than the general population. Smoking imposes significant financial costs on this already disadvantaged group, with the average cost to a smoker being £1600 a year. We now also know that smoking does not support good mental health, and stopping smoking is associated with improvements in conditions such as depression, stress and anxiety. Reducing smoking is now a national priority in the Scottish Government’s 10-year mental health strategy. Yet many professionals report that they find it difficult to engage with clients on smoking, as they wish to avoid appearing judgemental or controlling, or feel that this further disempower clients through taking away a support mechanism. Keep track of all our upcoming Impact events and find one near you. We have a variety of blogs that you can follow for the latest information.  Find links to other information which you may find useful when discussing smoking with the people you support.